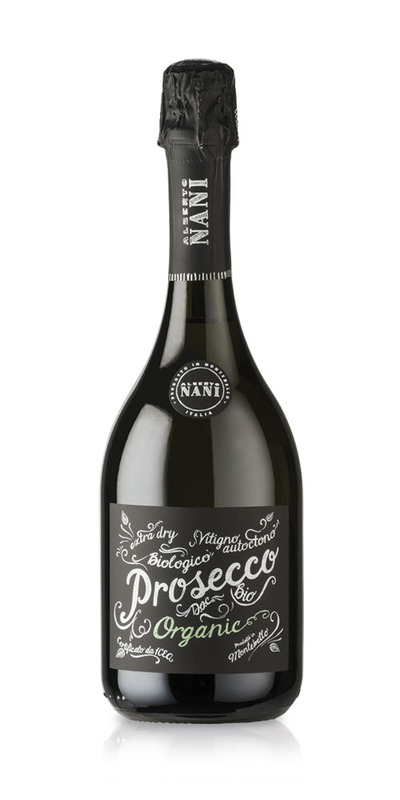 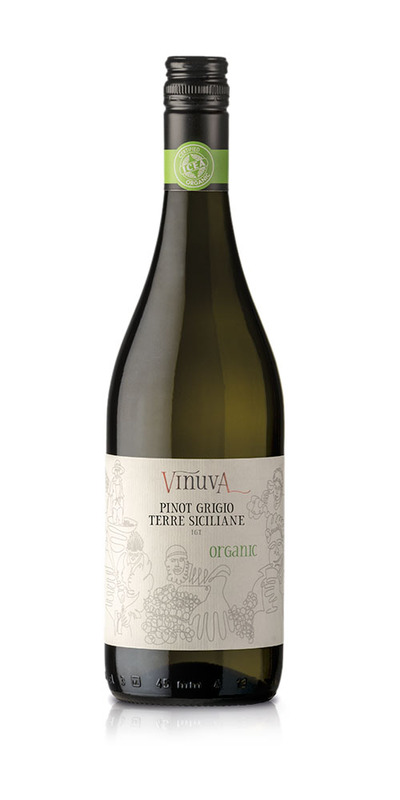 Vinuva Pinot Grigio is a crispy and fruity organic wine. 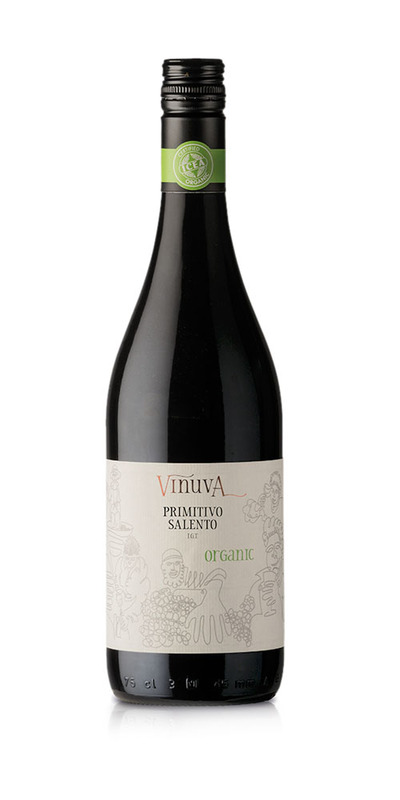 It preserves the aromas of the grape grown on the hills in Sicily. 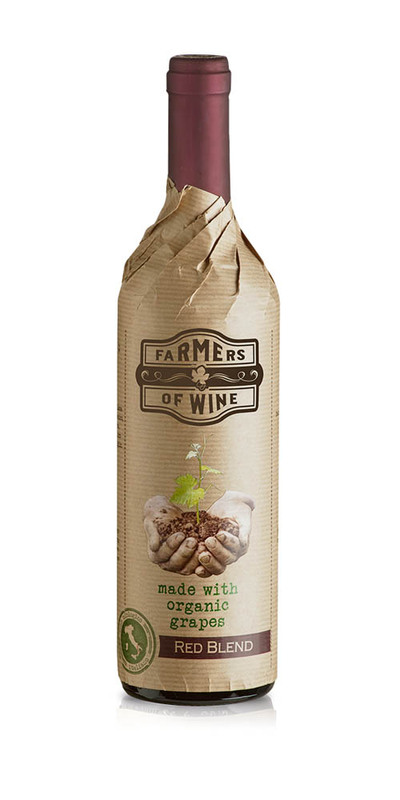 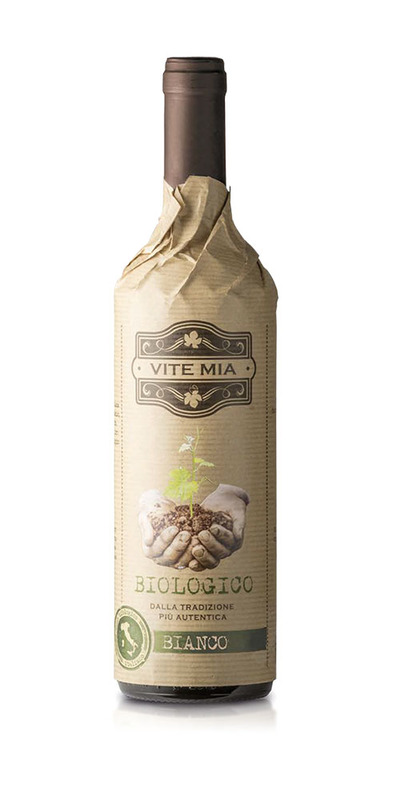 It’s characterized by citrus notes, tropical fruit flavors, well balanced acidity. Vinuva organic wines perfectly enhance the best native Italian varieties and tell the experience and the passion of the winemaking tradition in our country. 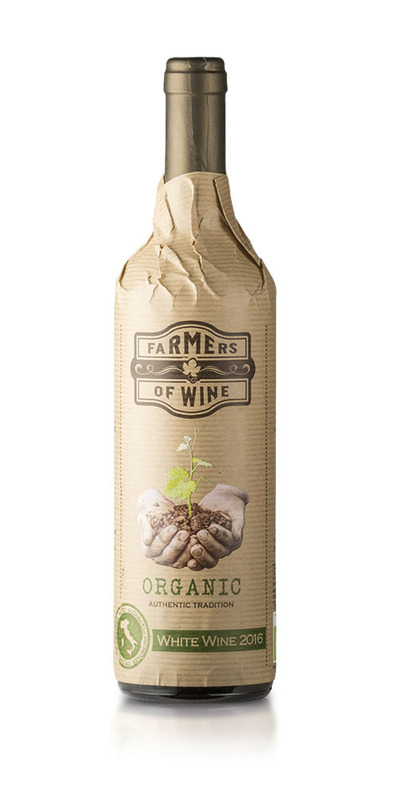 Find out some of the other Organic wines Enoitalia has to offer. 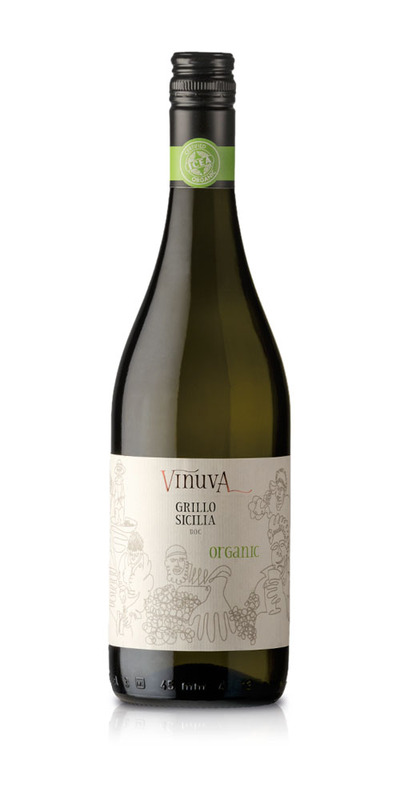 Are you interested in Vinuva Pinot Grigio?